Rob Wright has been performing professionally for 40 years. He began playing the banjo at ten-years- old and later moved on to ukulele and guitar. Rob was a member of The New Christy Minstrels from 1979 to 1981 and has performed in all 50 United States as well as Canada and Mexico. 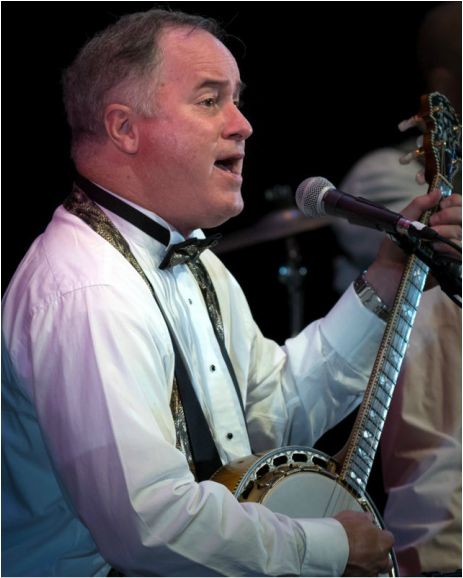 In addition to performing with the Wildcat Jazz Band, Rob has been a frequent headliner at banjo festivals across America as well as making several guest artist appearances with symphony orchestras. From Chicago’s jazz clubs to “Ray Templin’s Bar” on NBC’s Matlock, Ray Templin’s career has covered just about all aspects of the entertainment industry. He has gained acclaim as a propulsive, swinging stride pianist and vocalist. 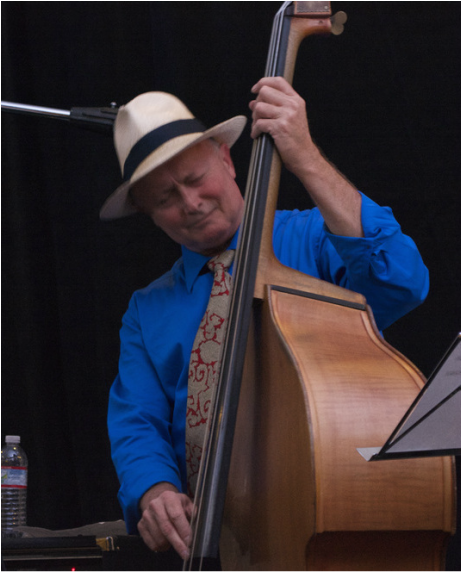 Having performed in a variety of venues, from pizza parlors, dinner theaters, cabarets and sound tracks to the country’s largest jazz festivals, Ray has proven to be quite a versatile entertainer. His acting and voice-over talent has also led him to the world of television and commercials. As well as putting in 26 years at Disneyland as an entertainment fixture, he is also a founder of several popular jazz bands. 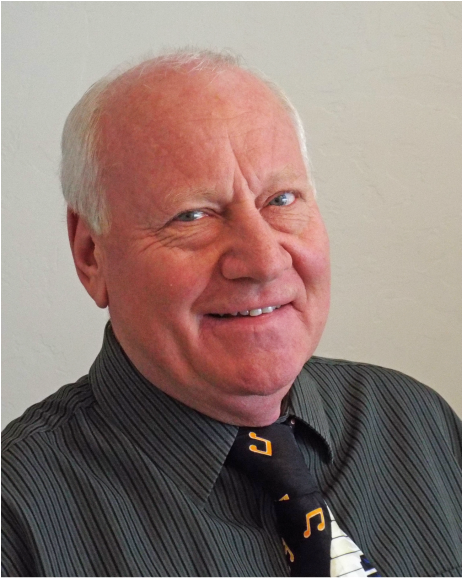 Currently located in Tucson, Arizona, Ray continues voice-acting and plays piano and percussion with Arizona's premier classic jazz band - WildcatJazz. 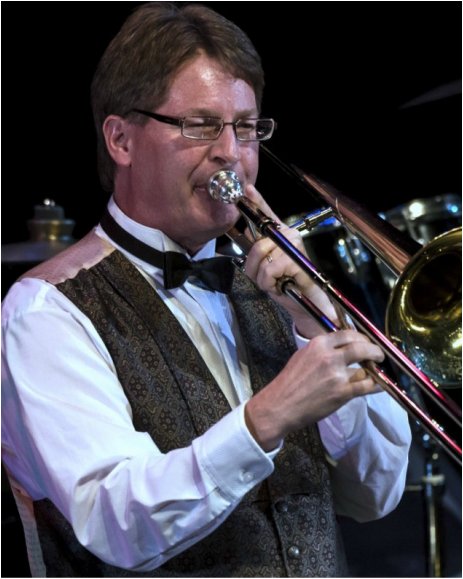 A professional musician since the age of 16, Rob has been active throughout the southwest in a wide variety of musical settings as trombonist, pianist, composer, arranger, conductor and copyist. Rob has worked with the Moody Blues, Ray Charles, Sammy Davis Jr., Bernadette Peters and many others. Show credits include Wicked, Lion King, Chicago, Chorus Line, West Side Story and the Producers. Rob worked on cruise ships throughout the world as trombonist and band leader. Currently, Rob plays in several bands, composes music for film and produces music for a variety of orchestras, choirs and touring shows. After a twenty year career in the prestigious Falconaires jazz ensemble of the USAF, Rick Peron has become Tucson's first-call lead trumpet man. He is the in-demand talent for everything from Latin to Big Band, Jazz and Soul to Musical Theatre. Rick's extensive credits include work with the Temptations, Pink Martini, Linda Ronsdtadt, Tito Puente Jr., Lou Rawls and many more artists with the Tucson Symphony Orchestra. Among his National Touring Broadway Musical credits are Wicked, West Side Story, Chicago and 42nd Street. 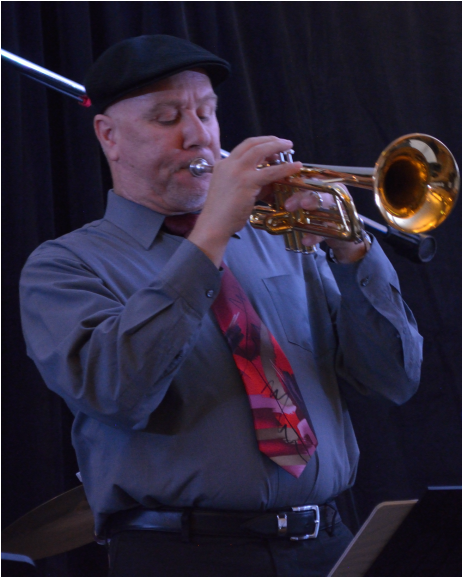 Rick's distinctive trumpet sound has graced prominent jazz festivals around the US including the Detroit , Montreux, Wichita and Aspen Jazz Festivals. 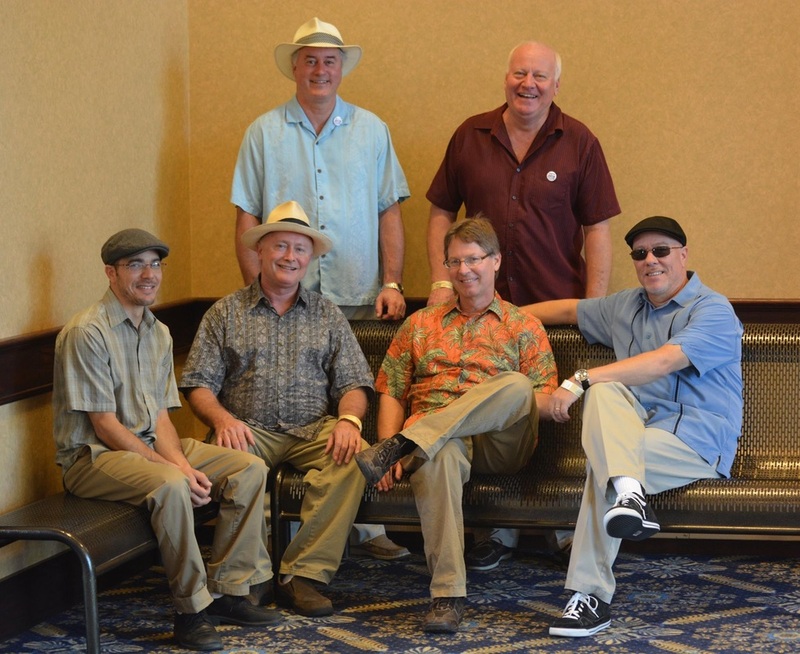 Embracing the heritage of early New Orleans and Chicago Jazz, Rick's forceful trumpet also fronts WildcatJazz. 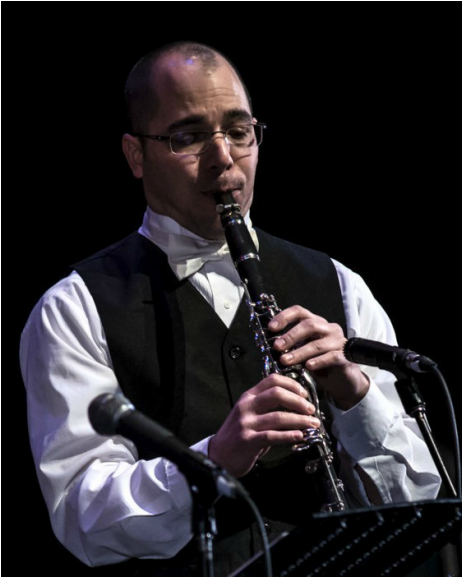 Tucson born musician Marco Rosano is an accomplished clarinet and saxophone player as well as a versatile multi-instrumentalist, arranger and composer. In addition to playing with WildcatJazz, he has performed and recorded with a variety of artists including Sergio Mendoza, Calexico, Depedro, Mexican Institute of Sound and KT Tunstall. Marco has composed scores for award winning films and is published in Dr. Larry Solomon's Anthology of Music. Marco has played woodwinds for many theater productions including Anything Goes, Westside Story, Woodie Guthrie's American Song and Chicago. He has played with the Gene Krupa and Tommy Dorsey Orchestras. Marco also currently plays baritone sax, clarinet and accordion with the mambo and cumbia band Orkesta Mendoza and plays traditional and original tango music with his own band, Rosano Tango. A penchant for early jazz led Marco and his triplet brothers, Dante and Tony, to for the Crawdaddy-O Brass Band which gained national attention for its progressive, high energy funk and spirited traditional jazz and swing.